okay, I’m glad I can back and write something newish. 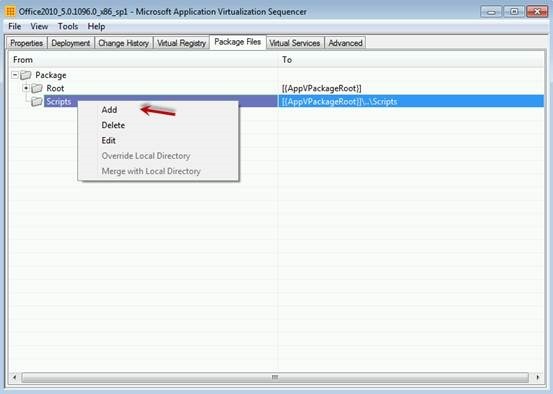 This post is all about creating event log forwarding , centralized event log and WinRM. Windows Event log has always been first line of defense and reflect what happened to your computers. It will be your company’s frontier defense line against PTH, or any hack attacks. If any events happened to IT people’s laptop that has privilege account logged in before, it will be great early alert for IT Admin to take action against this account or focus and track it down. In the ideal world, we would have all events from everyone and understand what exactly happened. But the reality is no one is able to handle that amount of work and whether this can be efficient enough to provide useful information is another question. If collector servers or clients are offline, the related events will be holding and submit to server once client/server comes back online. so this is big Yes to nice to have, but how? Because we only monitor very critical and abnormal events (like security logs get wipe out), the chance it happens should be very minimum so we don’t need big space for log collector. We can collect event logs from Laptops, Servers, Desktops which is assigned by computer groups. We can deploy GPO to enable computers to look for collector for subscriptions. Each computer can submit to multiple collectors at same time. We only collect critical events like security logs get wipe out, local administrator account get logged in laptop or local administrator group membership has been changed, service get installed at beginning level. Those events will be absolutely critical. We can control which event we want easily for each subscriptions. SCOM can be used to monitor those security logs and alert to related teams for further investigation. SIEM can be used to collect logs from log collect server and log server can overwrite old logs to save disk space. Enough to say, let’s take some action here. I’m going to build 1 collector server to collect one client log. Yes, you can use multiple collectors as active active solution just in case one of collectors is down. In this lab, I’m going to use HTTPS as protocol rather than HTTP. We have quite few things to do on the collect server. The first step is to enable Winrm on the server. WinRM is acting as proxy and interface on the server and passing the request to event log service in the background. Hence we must enable WinRM. One of precondition to enable WinRM is to enable firewall service. Because when you run winRM qc, following things happened. Set the WinRM service type to auto start. Create an HTTP listener on port 5985 to accept requests on any IP address. In old WinRM, it’s using port 80/443. From WinRM 2.0, it starts to use 5985/5986. Hence, yes, windows Firewall must be on. Next, we need to create a new Rule as we are going to use HTTPS 5986. So You must create Inbound Rules to allow TCP 5986 to work. If you enable windows firewall, you might want to open following ports as well. By default, WinRM can be used for different Resource URIs. It can be used by WMI, IPMI, WinRM Configuration and of course, Eventlog URI. (think about Web proxy acting as front listener and pass information to Exchange or other servers behind firewall). 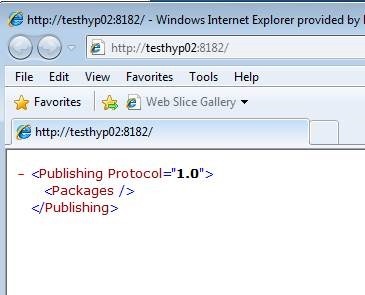 When client hit on listener, depends on the path of files client API is access, different URIs will respond. After you run winrm qc, (you also need to start WinRM service on all clients, just need to start service, no need to create listener). you can use following command to test. This information to prove WinRM is starting correctly. Also it tells you which URI responsible for security profiles. For detecting client firewall and server whether they can reach to each other, following command can be used. now, we need to check whether listener is present. Great, now we have a listener which accept request. But notice it is HTTP protocol, there is no HTTPS? In terms of getting HTTPS, you would need to have a Web Server certificate. A standard web server certificate will suffice there is no need to create a template for it. Just make sure you put FQDN in common name and DNS name as well. nothing special. Modify above commandline with new content from thumbprint and also ServerFQDN, run it in Server command windows. You should see HTTPS appears as well. Notice you got hostname, IP, and Certificate Thumbprint here. If you somehow want to delete and reset everything because you did something wrong, use following command. Now, Winrm is ready to use on Server. WinRM is using kerberos as authentication by default, hence SPN is required. If you can’t find it, you must use setspn to create one. 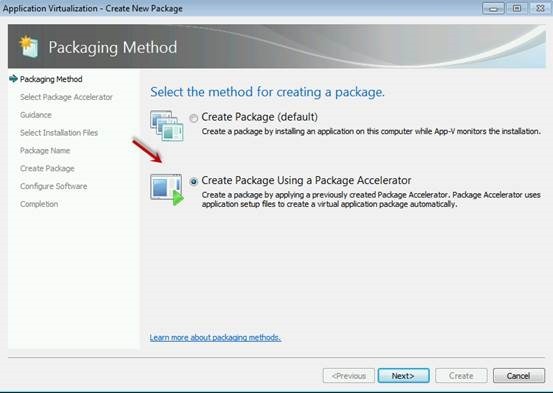 Next step is configure Event forwarding subscription. Remember client will reach server to download subscription to find out what they need to upload. Notice I select Source computer initiated. the reason I select event 999 is I can only create my event between 1-1000. so 999 is selected here. click OK, OKAY, then it’s finished. Now, we need to create GPO. There are two basic items you must put into GPO. first one is the link lead client to server. This is where you configure the link for client seeking collector server. As you can see from the picture, I have setup two servers and one for http, one for HTTPS. Client is able to send events to both servers. The refresh here means how often client contacts server for subscription information. 10 means 10 minutes. The second part of GPO item is security for event log Service. 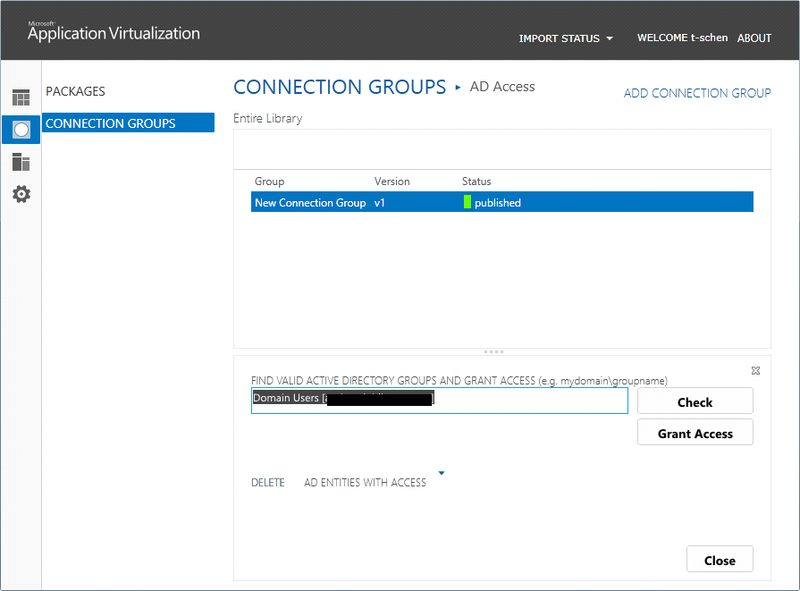 Event log service on client must allow Network Service to access and transfer events to collector Server. hence, you need to grant permission for it. noticing everything after ChannelAccess:, which is start with O:BAG:SYD:xxxxx this is the one we after. now, let’s read this line, it doesn’t contain (A;;0x1;;;NS). If it doesn’t, you need to add this one at the end of this line. now, put it into GPO. and push the policy to client. Client configuration is relatively easy. 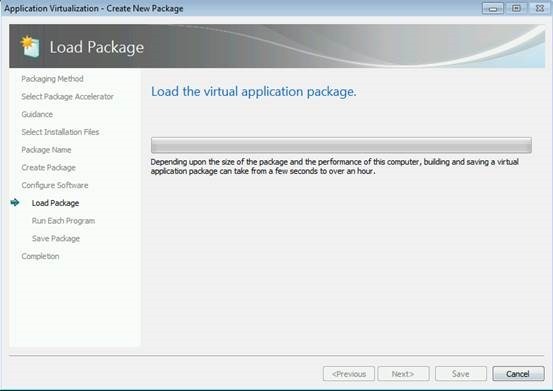 Just make sure WinRM service is running(don’t need to be configured). Group policy has been pushed and applied. Now, we do can use command line to manually create event to verify whether collector has got it. 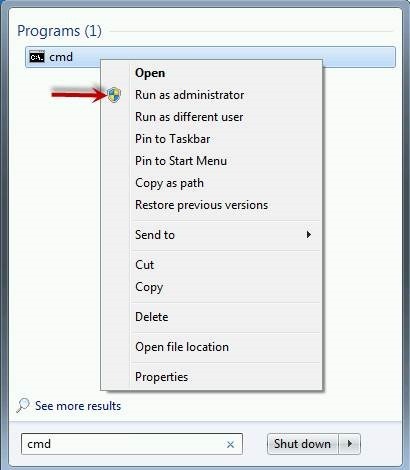 run this command in CMD window, it will create event in the application. The main troubleshooting log is from server and client end. I had a terrible experience on my first run which I spent days trying to resolve it. If you can recall that network service is used from client to communicate to server, well, network service will act as computer object over the network. so from server point of view, this is request from Client computer account. My server somehow get default setting in security to block all computer account access. by default, there should be a group called “Everyone”. but it’s missing. After I added authenticated users group into this security, everything works. this is one of silly mistake I made in my life. After successful test with HTTP, I switched to HTTPS to make it work. but clearly, I forget to change port from 5985 to 5986. For trying to fix that, I even created a whole new template of cerificate…. If you replacing certificate, you need to reboot your server. Restart WINRM service is not enough. Win2012 cluster doesn’t support iSCSI and FC? Just run into this issue and tried to connect iSCSI disk to Win2012 cluster. No matter how hard I tried, it just disappear from Failover manager. What types of drives can I use with Storage Spaces? You can use commodity drives attached via Serial-Attached SCSI (SAS), Serial ATA (SATA), or USB. Storage layers that abstract the physical disks are not compatible with Storage Spaces. This includes VHDs and pass-through disks in a virtual machine, and storage subsystems that layer a RAID implementation on top of the physical disks. iSCSI and Fibre Channel controllers are not supported by Storage Spaces. RAID adapters, if used, must be in non-RAID mode with all RAID functionality disabled. Such adapters must not abstract the physical disks, cache data, or obscure any attached devices including enclosure services provided by attached just-a-bunch-of-disks (JBOD) devices. Storage Spaces is compatible only with RAID adapters that support completely disabling all RAID functionality. 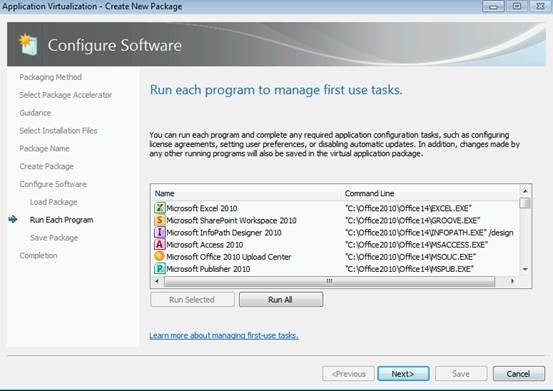 Yes, in Windows Server 2012 you are able to leverage Clustered Spaces only for SAS connected JBODs. To explain the philosophy/rationale behind this: In Windows 8 (equally applicable to Windows Server 2012), Storage Spaces enables delivery of a new category of highly capable storage solutions at dramatically lower price-points & maximized operational simplicity. In doing so, we have strived to ensure a predictably consistent usage experience (irrespective of storage component hardware failures) while delivering excellent performance. Our internal testing exposed complex interactions when combining Spaces with “storage arrays” connected via iSCSI and/or FC. Therefore, for Windows 8 (Windows Server 2012), we are constraining Spaces based deployments to SAS connected JBODs (for business critical deployments), and SATA/USB connected disks (for home/enthusiast/small-business customers). 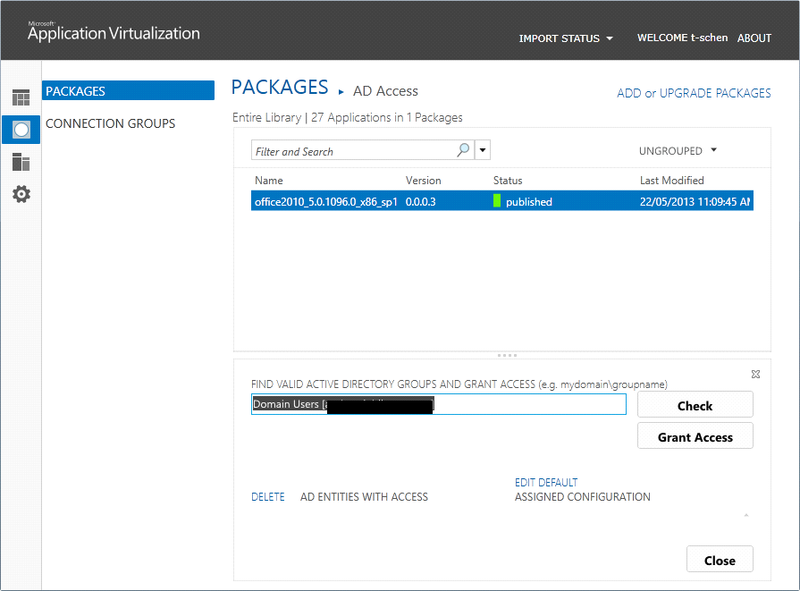 I have found solution how to connect iSCSI server to VMM, but not via cluster though. I will write a new post about how to do it. However, still waiting for MS reply regarding this interesting thing. 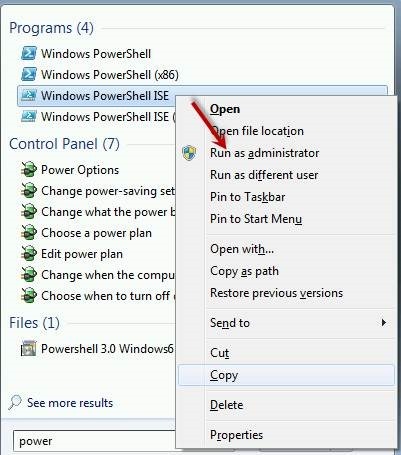 With fresh installation of Windows 2012 and Windows 8, you can’t access old SMB share or CIFS share correct. Run following Powershell command to disable new security negotiate on SMB 3 which some third party doesn’t support. Be aware once you disable this security negotiate, you need to disable all Windows 8 and Windows 2012 in your environment so they can talk to each other. 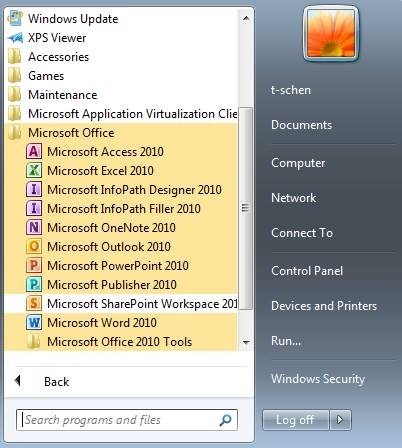 So one of most common software is Microsoft Office 2010. 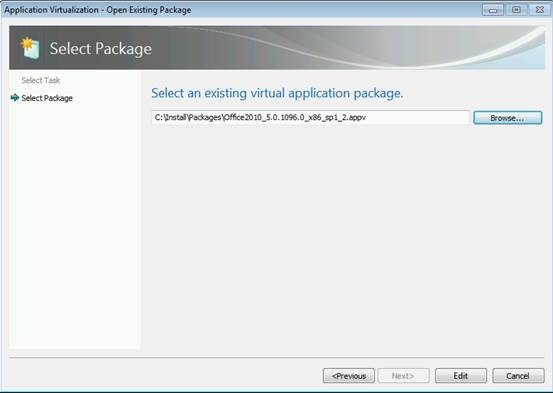 We all want that software be installed regardless it’s on physical machine or VDI. There are so many different options you can choose and you may face. 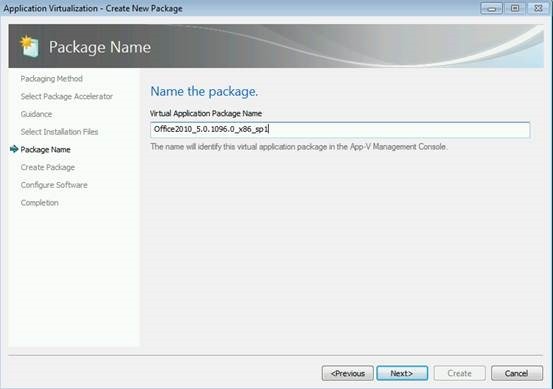 This post is focusing on deploying Microsoft Office 2010 to VDI via App-V.
Why do we need to use App-V? 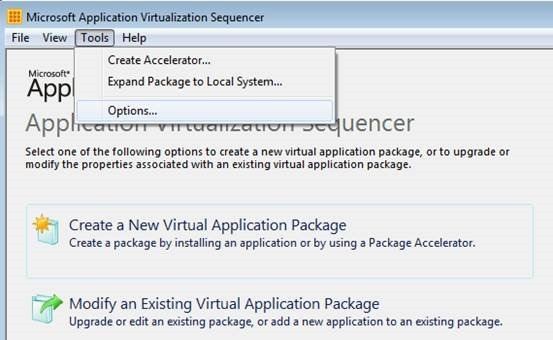 App-V allows user to steam down application parts which this app really needs when it runs. 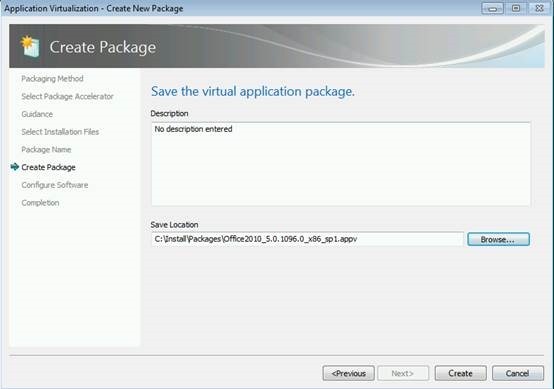 With VDI solution, if we don’t use App-V, we may install entire Office 2010 on each VDI VM and if you have 100 VDI VMs in your environment, it may use 200 or 300GB precious SAN space easily just for this software only. With tons of benefits of using App-V, I am not going to explain it too detail. 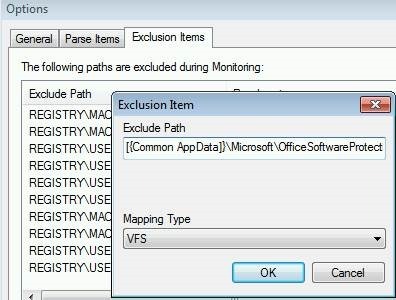 Why don’t people use App-V Office? Well, reason No.1, it’s complicated. With using App-V, it involves so many different other technologies and all of them have to work together. Second reason is App-V still has some limitation with one app working other app since each App is supposing to work in it’s own sandbox. 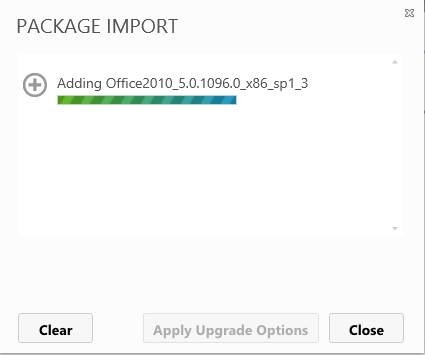 But this is going to change with App-v 5.0 sp1 and other tools to help you deploy office. Testhyp02: Windows 2012 with Hyper-v running on it, App-V Server & Management component has been installed. For more details, please to see my last post. 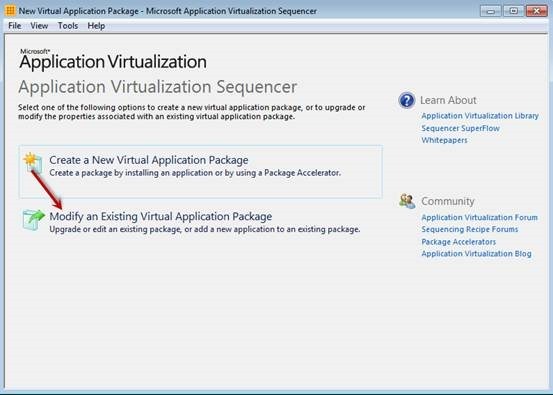 All workstations are VMs running on Hyper-v.
You will need to have at least two workstations. 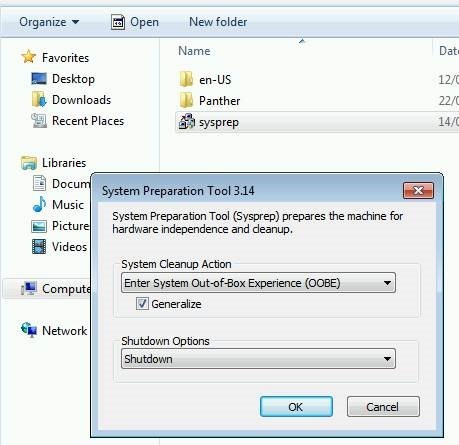 windows 7 SP1, 64bit ( As VDI template to run App-V software). 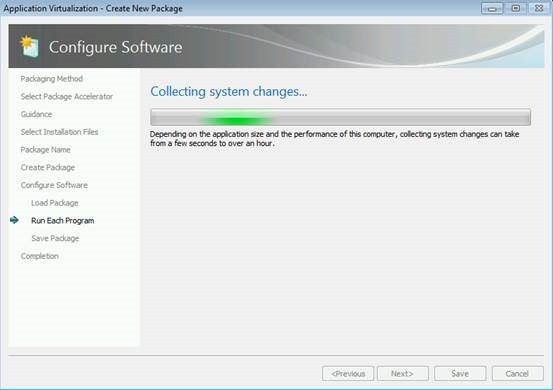 You must use Windows 7 with Service Pack 1 as client. 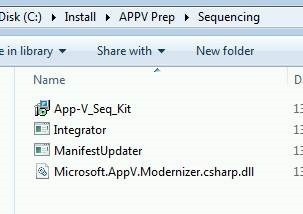 Win7 without SP1 doesn’t support App-v Client. 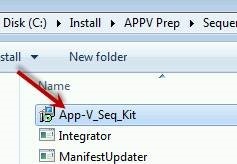 You must use 32bit for App-v Sequencing server since there are certain software which only has 32bit version! 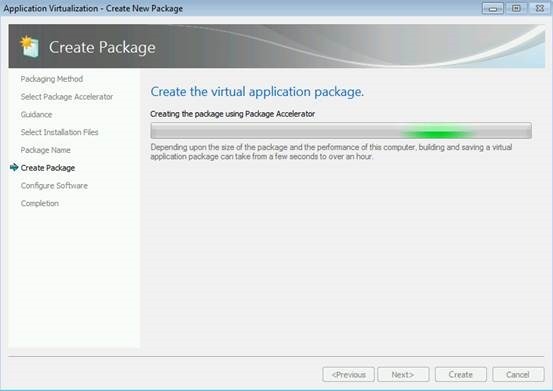 Now, I must ask you to focus on preparation of your VMs before you start installing. 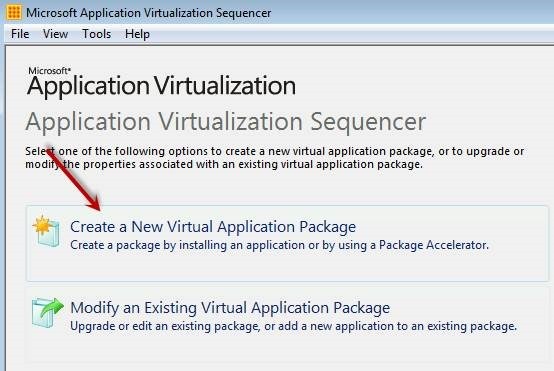 Notice: You need both 32bit and 64bit Powershell to install on VM1 and VM2. 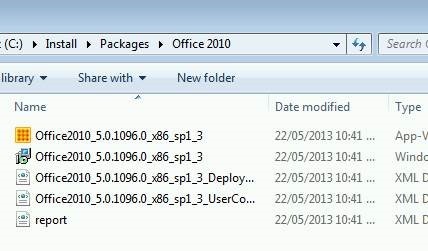 You need to extract Office Deployment Kit to separated folder like above picture shows. 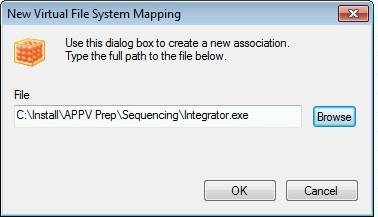 Also extract Sequencing kit. 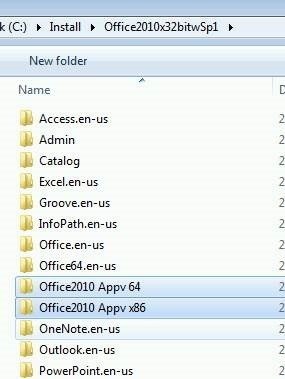 Extract Office 2010 Professional Plus ISO (must be 32bit) to a folder. 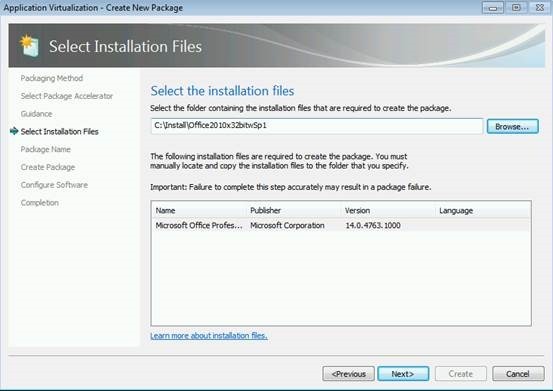 Only 32bit Office will work with integration and it can work on both 32bit and 64bit Win7. There are lots of articles about it on the Internet. In this case, I’m using MAK to register. Few things about this deployment. 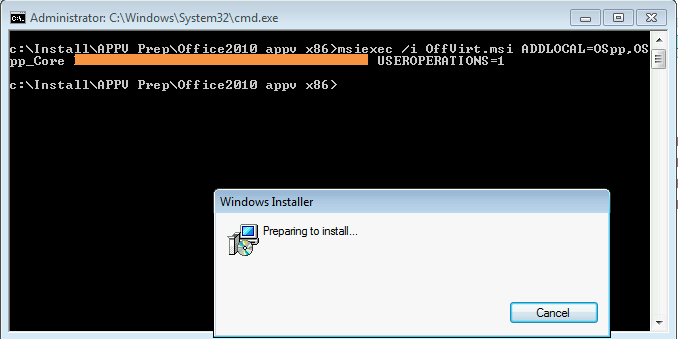 So what this command does is to install a License service like KMS in local PC with Volume serial number of Office 2010 to make sure Office application works correctly. 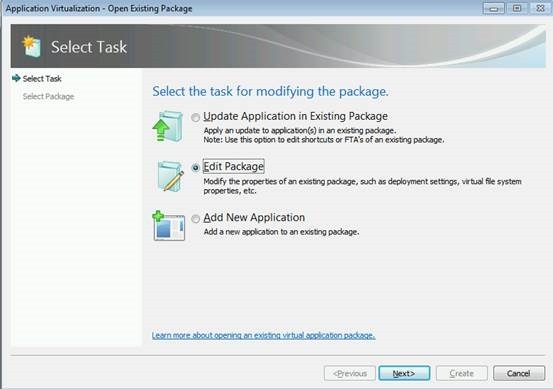 After installation, you can open servcies.msc and see whether it works or not. 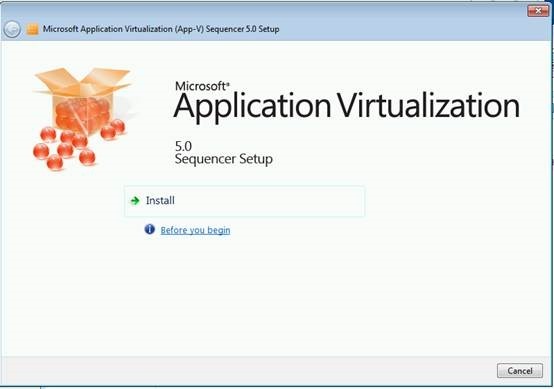 Install App-V Sequence on VM1 which is running windows 7 sp1 32bit with “Other Tools” installed first. 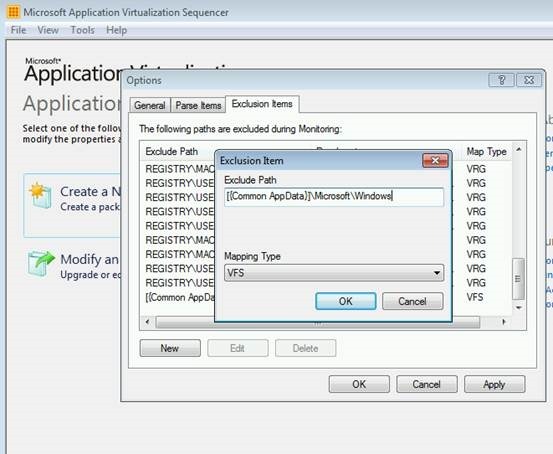 Add IP address, DNS, Join domain, disable firewall and copy all above software on the VM1. 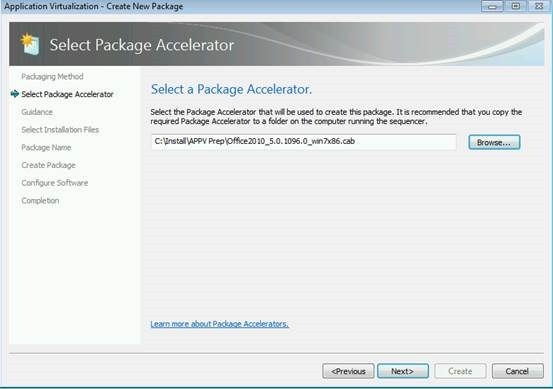 Yes, you are very lucky that Microsoft has this accelerate package which does lots of work for you. 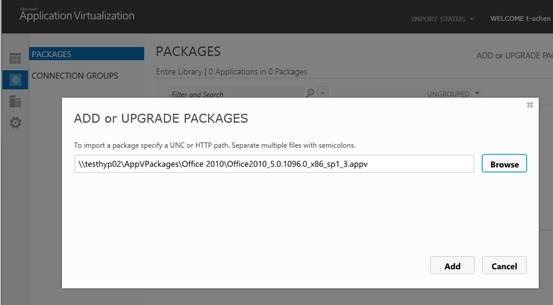 If you don’t have AP, you have to capture office installation procedure and hope it’s clean capture! 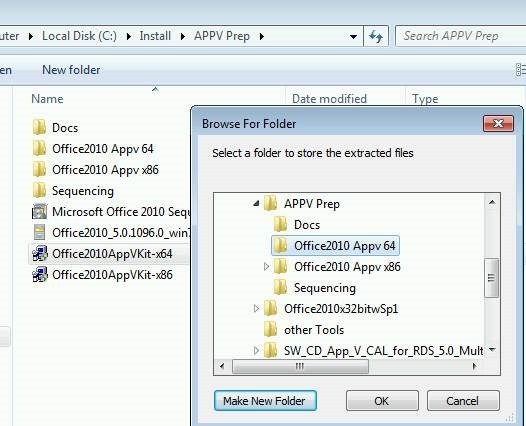 With AP helps, system all generate 3 copies of appv file with some modification in each. All what you need is the last version with integration embedded. Following is the first version. You need to be patient since VM1 is loading 1.5GB office installation appv file. If it is empty like below, then it’s time to run IISRESET on app-v server. This is VM2 which needs to install all “other tools” list above. 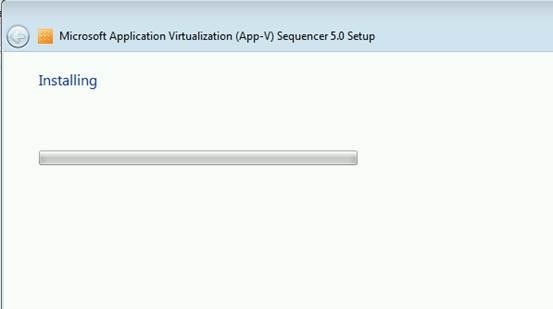 App-v client must be installed on this template machine which will be used to deploy VDI. There are two typies of Client. with RDS and without RDS. 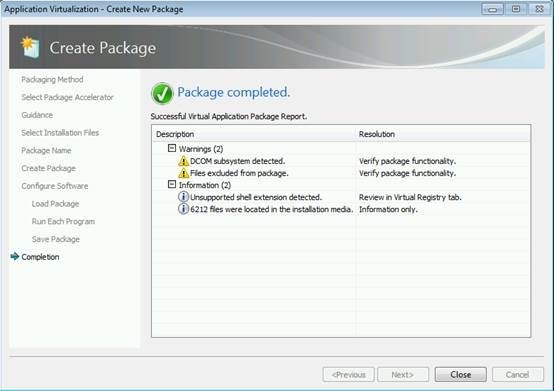 With RDS version is used in Session Host. In this case, we use without RDS version. 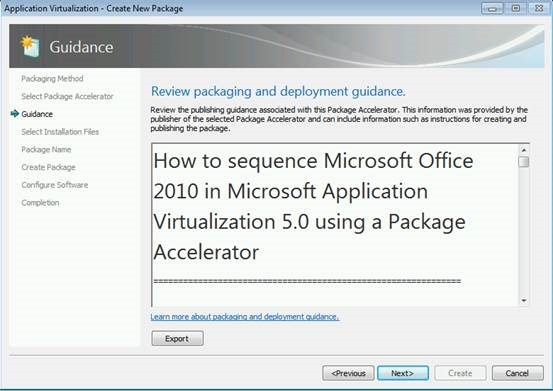 Once you create new pool and deploy VM as VDI, the Office 2010 will just work.